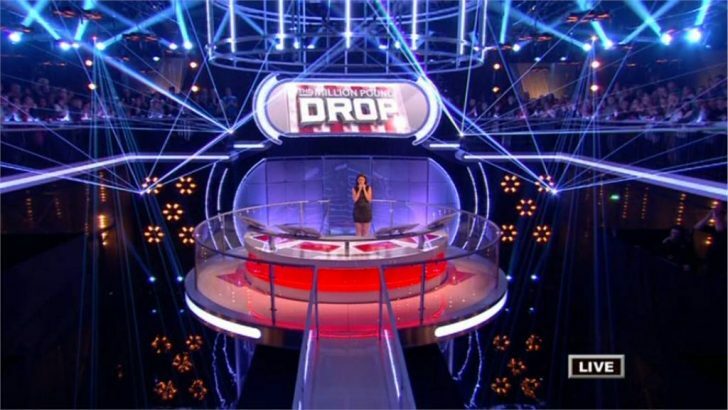 Tonight, Channel 4 will broadcast another celebrity edition of The Million Pound Drop. Style guru Gok Wan and comedian Alan Carr take part in the show where the contestants can win or lose life-changing amounts of money for charity live on TV. EDIT: Gok Wan has pulled out of tonight’s show with back pain and is replaced by TV presenter and model Melanie Sykes. Filmed in a highly secure location, the contestants are given their prize of a million pounds at the start of the show, but are then faced with eight questions that are linked to four trapdoors, each representing an answer. The show, presented by Davina McCall, starts at 9pm tonight on Channel 4.